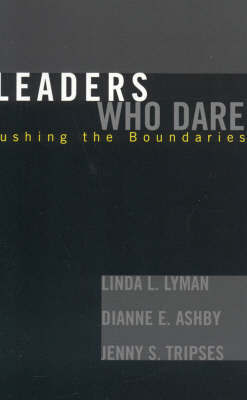 Here, the authors focus on leaders who dare to lead their schools, districts, universities, and educational organizations to new possibilities. The leadership practices of the individuals featured contribute significantly to craft knowledge and to the discourse on contemporary issues of educational leadership. This book is a report of the results of a collective qualitative inquiry into the leadership of eighteen impressive women educational leaders from Illinois, representing a diversity of roles, community sizes, institutional types, and racial perspectives.